Red River’s management team has been reliably and safely operating landfills for over 60 years. We are deeply committed to procedures and practices that create a clean and sustainable environment for our communities. We believe an effectively run landfill operation should always be an asset to the community, and we strive to use our many years of experience to elevate operations to a level that meets this criteria. 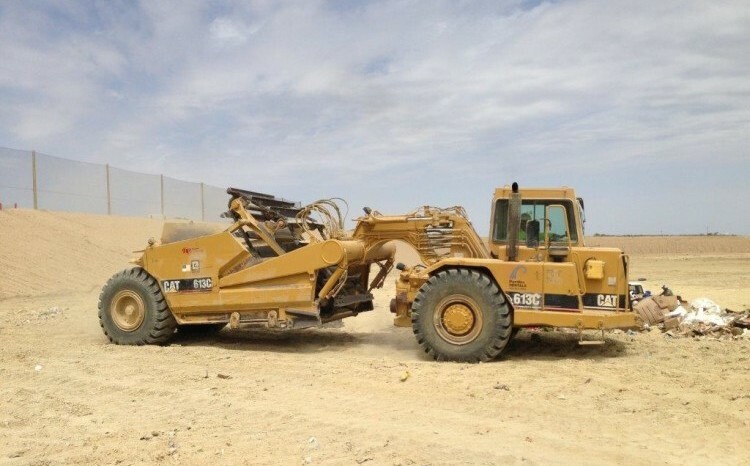 To accomplish this, we only hire professionally trained engineers, managers and operators, and use the most state of the art compaction and excavation equipment. As with all our work with municipalities, when Red River assumes management of your landfill, we become part of your community, too. The land and its surroundings become our home. To get in touch about landfill operations dlc@rrws.comemail David Cooper or give him a call at (512) 858-0400.